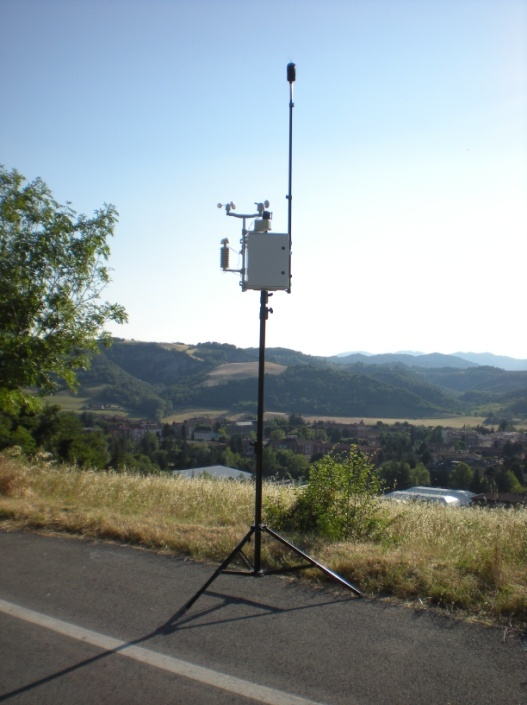 Sound level measurements to evaluate vibrations and noise climate, prediction of noise impact | Zerosei Unltd. Noise in urban and industrial environments is one of community’s product and it can be an indicator of the social structure that generated it, as well as it provides guidance on the lines of development and evolution of society itself. Hence the need to assess the acoustic impact through a campaign of sound measurements or forecast level of trade, craft, industrial and public works in the interests of environmental remediation to reduce emissions in compliance with the zoning and the specific acoustic requirements of the customer. Zerosei candidates itself with strong experience as an interlocutor between the customer and the central authority (environmental agencies, municipalities, healthcare agencies, etc.). In civil sphere Zerosei cooperates with designer or construction company to evaluate noise climate of new residential settlement, to design and verify on site of passive acoustic requirements of buildings, with measurements of noise, acoustic insulation, foot-traffic noise and vibrations. Our company has all the equipment to state-of-the-art to perform monitoring and sound level measurements of long-term and large-scale, designs and predictions with the use of specific software such as SoundPlan and Ramsete, realization of plans for noise abatement and acoustic correction for school, entertainment and dancing places. In the industrial sector Zerosei stands alongside the firm in the assessment of exposure to noise and vibrations in order to protect the health and safety of workers and in accordance with local regulations. Directional noise generator for facade measurements.